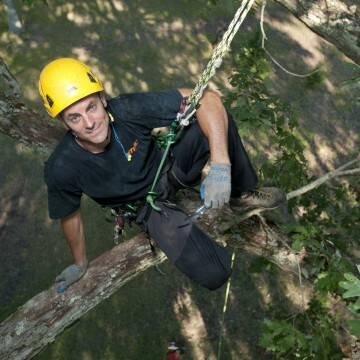 Up in the trees, navigating the Web, or educating and learning from tree experts, Mark Chisholm is the embodiment of the well-rounded arborist. For Chisholm, this is more than just his life’s work; it’s also a family affair. He’s the third generation of Chisholm to work as an arborist – he works with his father Steve, mother Laura, and brother Steve for the family-owned Aspen Tree Expert Company. He doesn’t just have the physical strength and flexibility of an athlete required to elevate among the highest limbs in nature, though. He has acquired a vast knowledge of tree climbing wisdom. 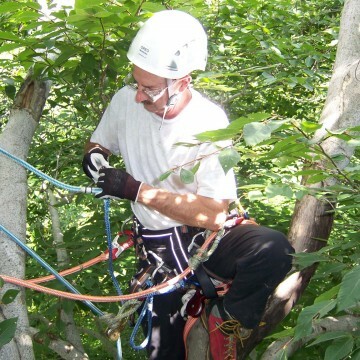 He knows the ropes, inside and out, about crane removals, aerial rescue, cabling and bracing, proper pruning techniques, and complex climbing and rigging techniques, not to mention tree physiology. 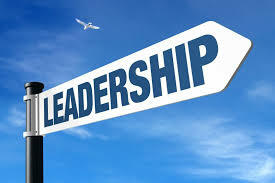 Mark has been featured in The Wall Street Journal, New York Times, and on CNN. He has also appeared on P. Allen Smith’s Garden Home on PBS and the syndicated show P. Allen Smith Gardens. The shows featured Chisholm pruning centuries-old post oaks at the Garden Home Retreat in Arkansas of TODAY Show garden expert P. Allen Smith. He has also appeared on DIY Network’s Deconstruction and King of Dirt. Mark also escorted host Eric Young of The Science Channel’s Mind Over Muscle on a unique Redwood climb in California that was featured on the show. He was also seen on The Weather Channel’s Wake Up With Al. 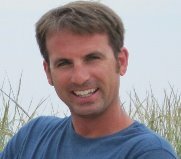 Chisholm has won the International Society of Arboriculture (ISA) New Jersey Chapter Tree Climbing Championship for 21 years, and is a past president of the chapter. 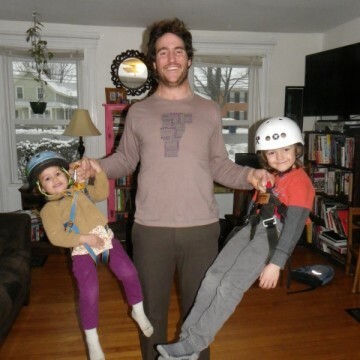 He has conquered the wider tree-climbing world on three occasions, most recently in 2010. The ITCC in Tampa, FL 2015 marked the 20th time Mark has placed in the top 5 overall! The competitive nature in Chisholm finds its release in an arena far away from chalkboards and text books – it’s high in the trees where guys like him make their living working with incredible speed and agility at dizzying heights. Competitors come from all over the country – and world – to put their skills to the test, because when they’re hundreds of feet in the air, it helps to keep sharp – and at the very top of their games – so to speak. 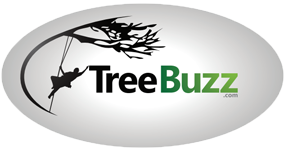 Another endeavor on which Chisholm has set his eyes is forming a stronger community within the arboriculture industry via the development of his website treebuzz.com, with climber, innovator, friend, and fellow arborist, Tom Dunlap. Chisholm is very enthusiastic about the dynamic website that is designed to move and shake with this ever changing industry. 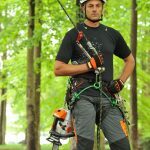 By pooling common resources and contacts in arboriculture that Tom Dunlap and himself have accrued over the course of their successful careers, along with offering the most innovative technology and newest information, he hopes this tool will be just as valuable to tree professionals as their pruning saws, ropes and rigging. 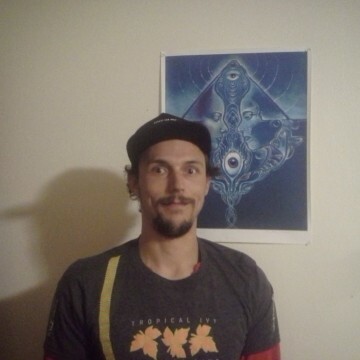 Chisholm is as dedicated to the science of trees as he is to the competition, and is a part of the overarching community of tree climbers, arborists and enthusiasts the world over. 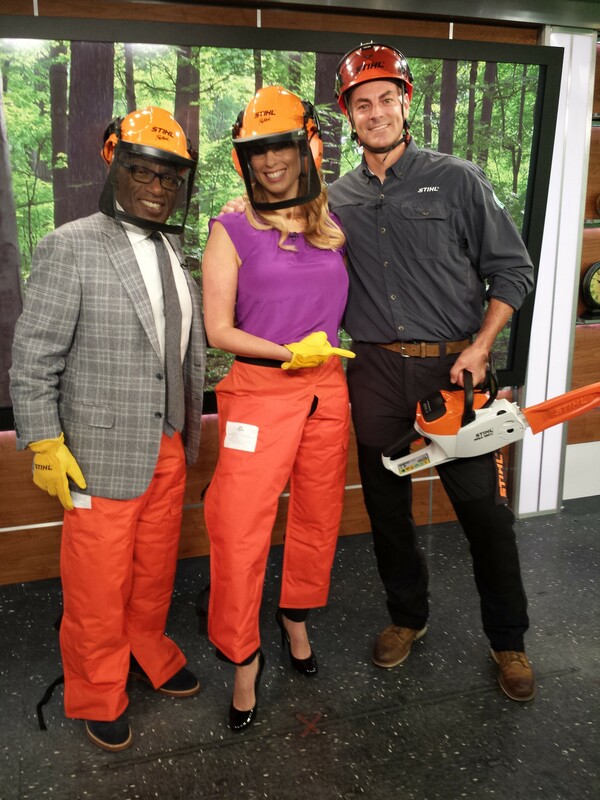 Mark is a spokesperson for STIHL Inc, Teufelberger Fiber Rope Corporation and Kask Helmets.